Big bodied 2017 grad. Strong kid who displayed power with two doubles over the centerfielder and leftfielder’s heads. He puts together good at bats with a good approach. He is smooth at third base with an above average arm. He bring good energy to the field. A 2017 grad with a tall, thin, athletic body. Throws from ¾ arm slot with good command to both sides of the plate. His fastball sits 79-80 with arm side run and he attacks the zone early. Curveball sits 59-62, flashes early and throws it for strikes. He struck out 7 of the nine batters he faced. 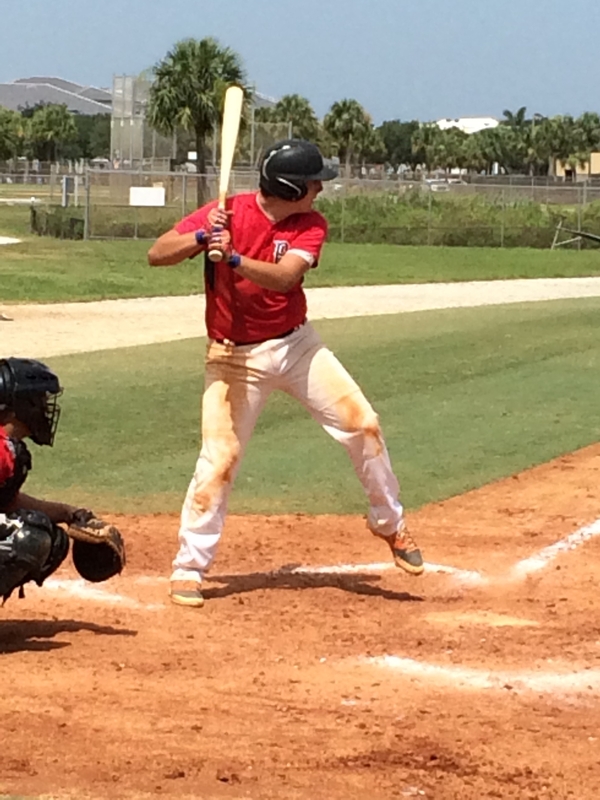 At the plate, he displays a good balanced approach with quick hands that lead to a level swing path. He was 1-1 with 2SB. Solid body with good speed. He shows smooth actions in the field with an accurate arm. He has good baseball instinct and hustles all over the field. 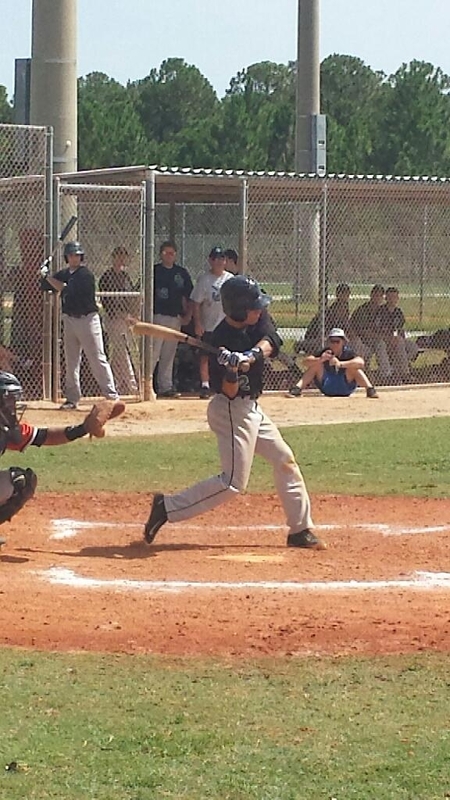 At the plate he displays a balanced approach and uses the middle of the field as a line drive hitter. 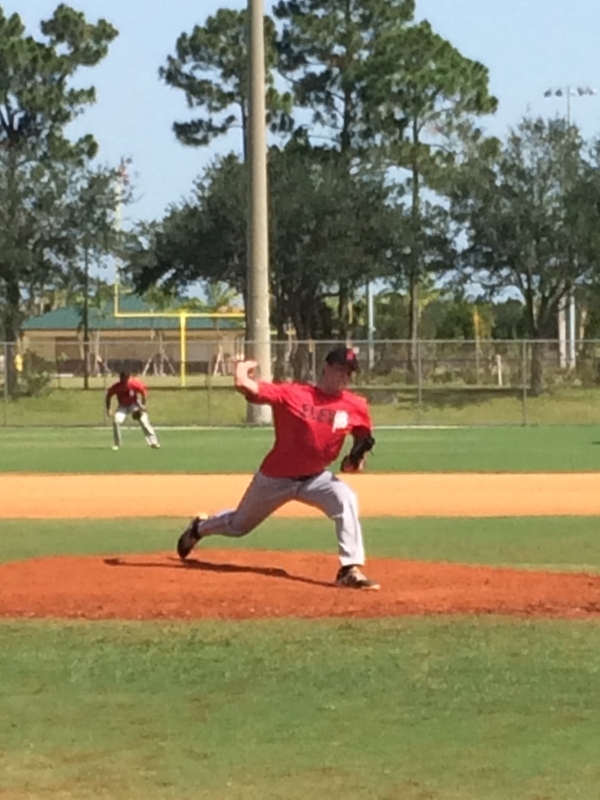 A 2018 grad, Andrew is a tall, thin, projectable RHP. He shows an athletic setup, with balance over the rubber and good tempo. His fastball tops out at 79 and he shows good command of it to both sides of the plate. He displays a sharp, 69mph curveball that has good depth. He locates it down and away to hitters and it is an above average pitch for his age. Big Frame/physical, FB 76-80mph arm side run, serviceable 3B with sure hands, footwork with plus arm across the diamond, power potential with size as development refines. 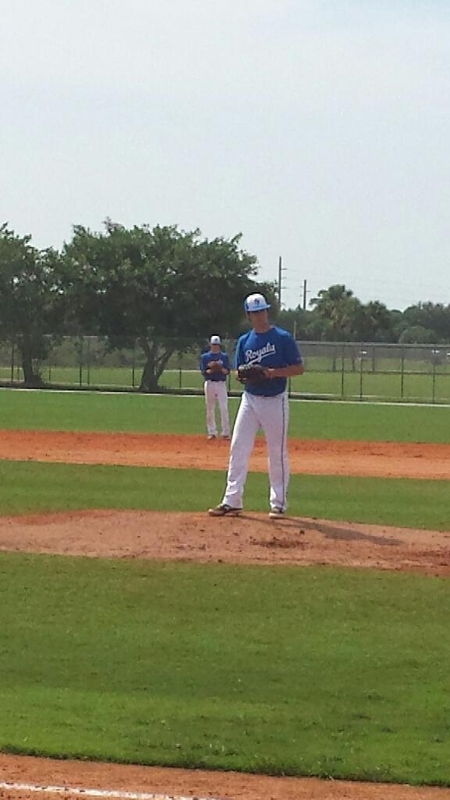 LHP with a live arm and clean smooth delivery. He works to both sides of the plate effectively with three pitches. He can throw any pitch for a strike in any count. His fastball is 79-81mph, curveball 74mph, and changeup is 69mph. He shows a balanced setup with an excellent approach. He is able to cover the whole plate effectively with a smooth swing from the right side. He also showed gap-to-gap power. 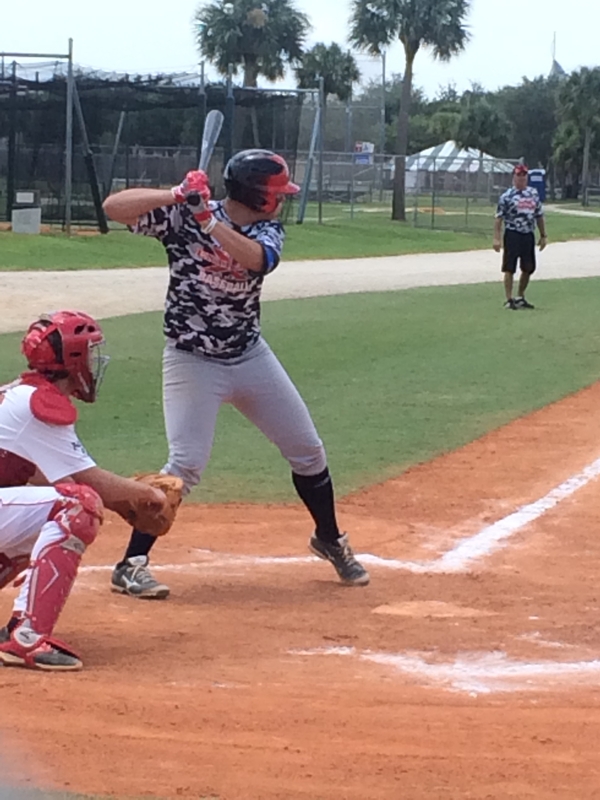 A 2018 catcher with a strong, solid build. He shows a balanced and patient approach at the plate. Does a good job of staying back and taking his hands through the zone, which leads to gap-to-gap power. 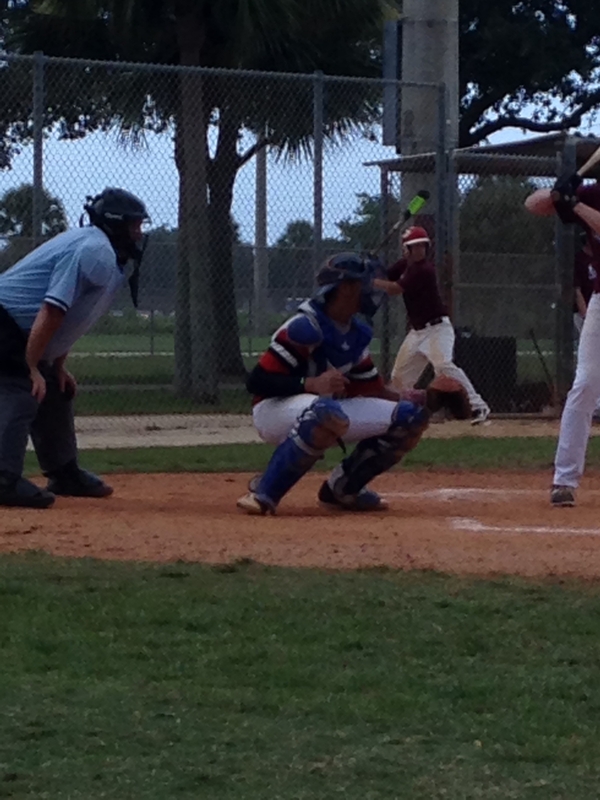 Behind the plate, he shows a good target and receives the ball well. In game, his best pop time was clocked at 2.1 seconds. Catcher with a lean build. Works hard behind the plate and is a willing blocker. In game he threw out two would be base stealers with a 2.23 game pop time. 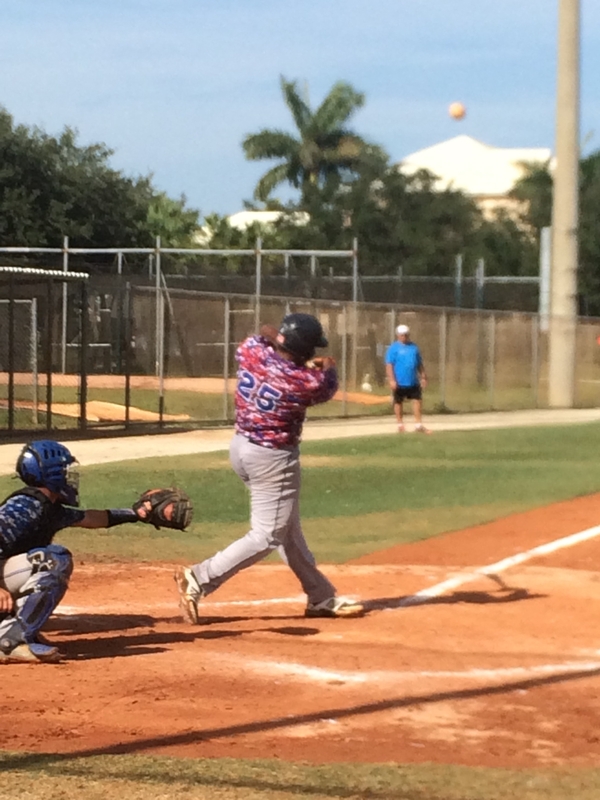 At the plate, he is a spray hitter with consistent contact all over the field. He went 2-2 with 2 singles. Pro frame with plus power and consistently shows home run power with wood bats. He keeps the barrel in the zone throughout the swing with good barrel accuracy. He is an average runner and is a good defender in right field with a plus arm. 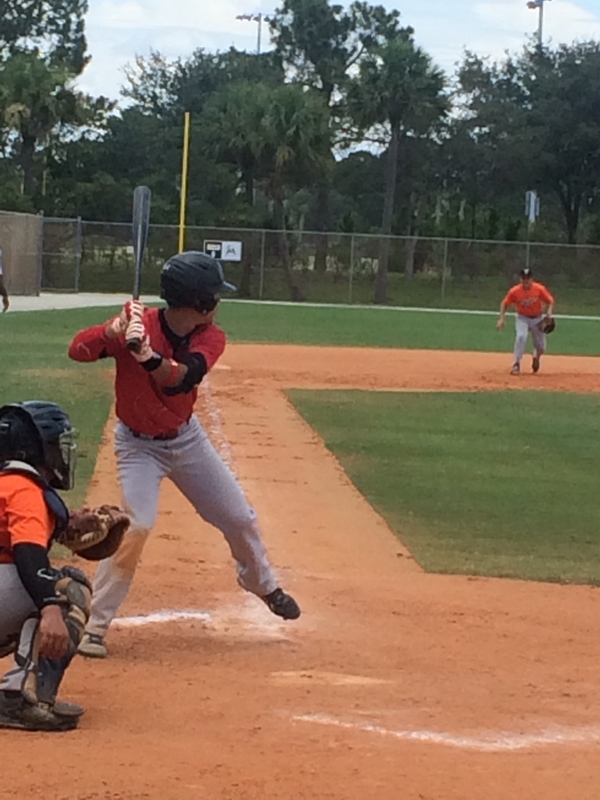 A 2017 shortstop, Chase displayed a solid swing and an aggressive approach against fastballs. He made consistent contact throughout the game. In the field, he has quick, efficient footwork. He displays an above average arm and plus range. Athletic frame with room to grow. A spray hitter who showed the ability to barrel the ball. 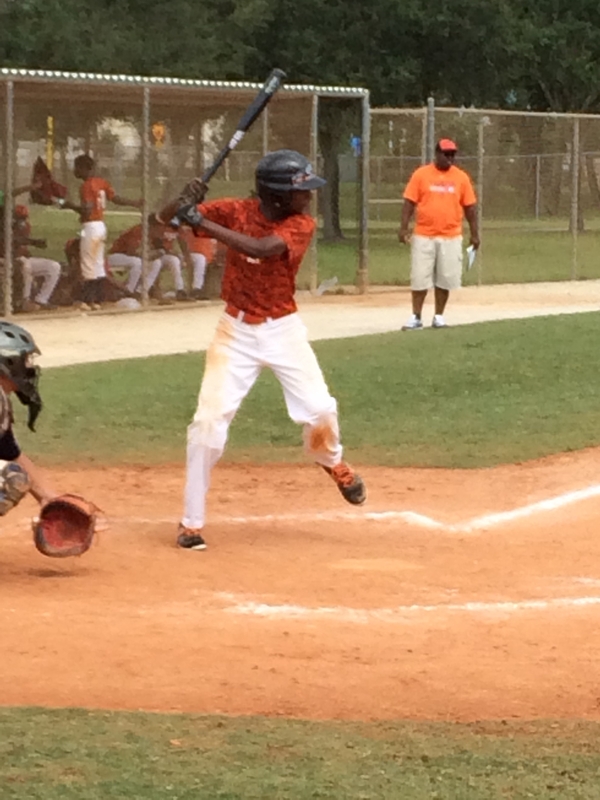 He has an athletic stance with good rhythm at the plate and quick hands. At third base he possesses above average hands and feet with a plus arm. Athletic bodied RHP with room for projection. He displays a clean smooth arm action on the mound. His fastball sits at 83-85 and tops out at 86 mph with arm side run and sink on his fastball. He runs well and shows good athleticism on the bases. He displayed good power and takes his hands straight to the ball. His swing path is short and compact. He hit a triple to dead center. 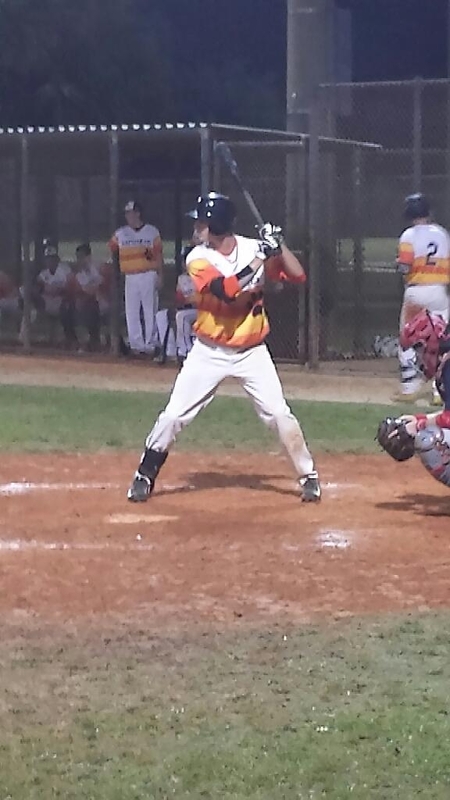 A 2017 third baseman, Ian has a plus arm and plays above average defense. At the plate, he shows a good setup and load that leads to an explosive swing with gap-to-gap power. 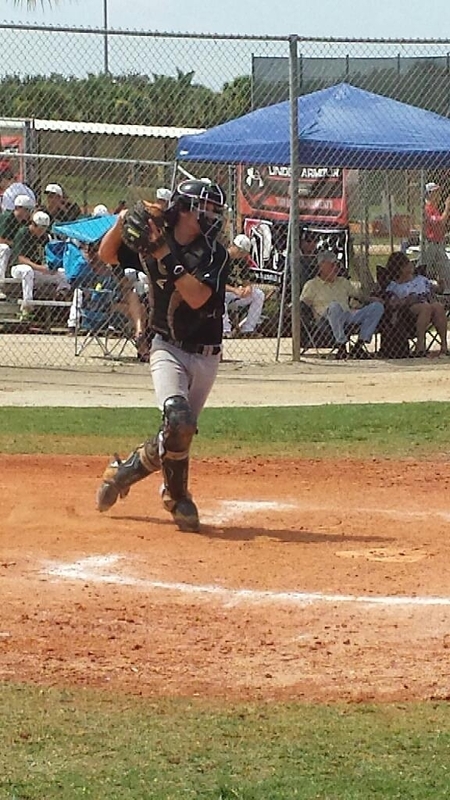 A wide, thick catcher who is active behind the plate with good arm action. He works hard and posted a 2.3 pop time. 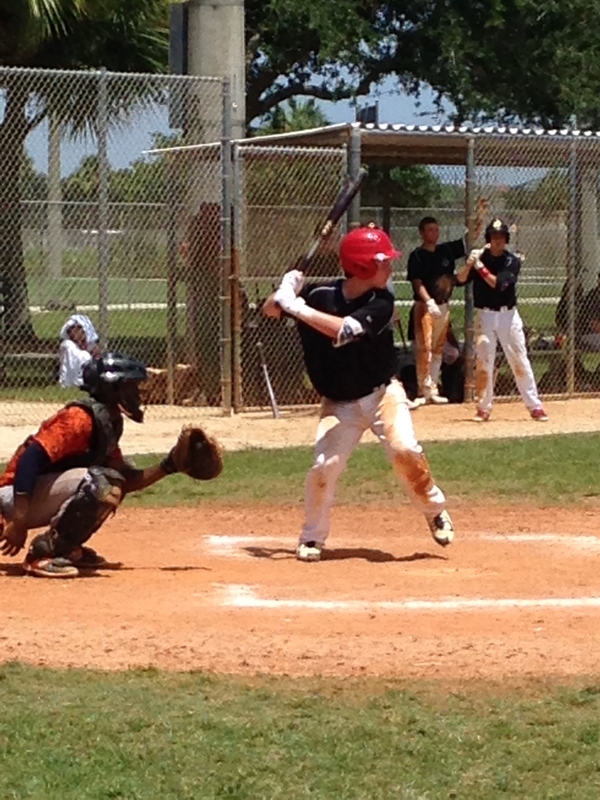 At the plate he displayed a good approach and short stroke, which leads to a lot of line drives. He uses the whole field and hits the ball where it is pitched. He was 2-4 with 2 rbi’s. 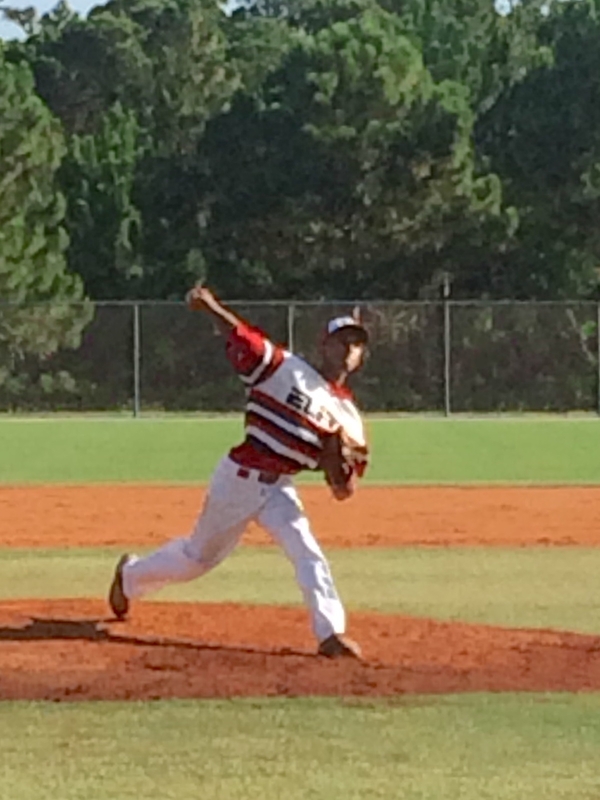 The 2018 RHP has a long, lanky, lean body. 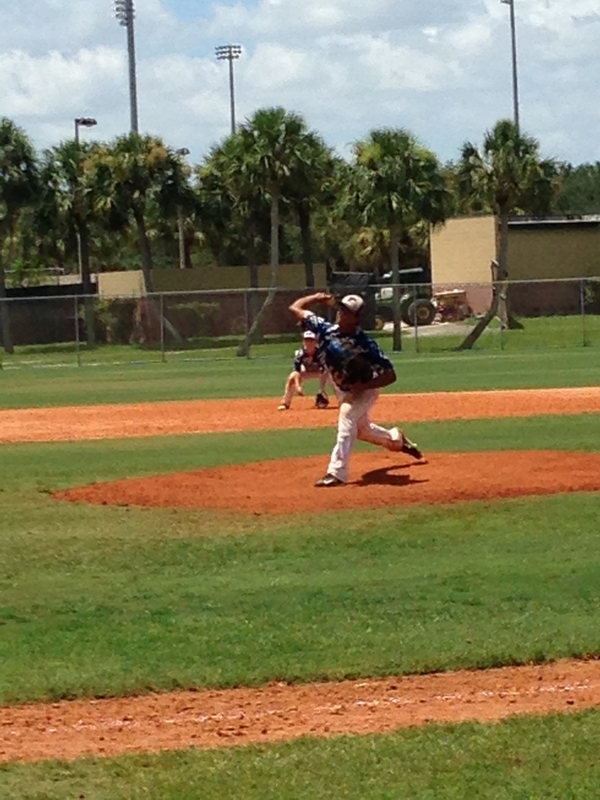 He shows an over the top delivery with a fastball that sits 80-82 and a 12-6 curveball with late break. His changeup is 75-78 with arm side fade. He repeats his delivery with good tempo and direction. He does a good job of working fast on the mound and staying in rhythm. 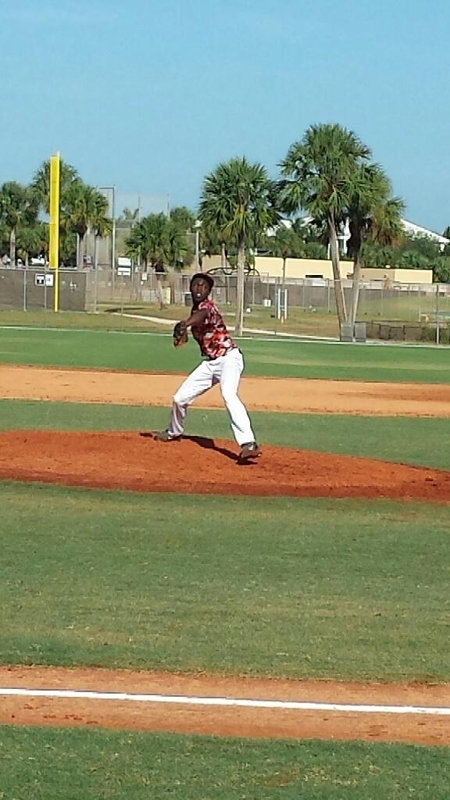 A tall, 2017 RHP with a great frame and live, raw arm. He featured a fastball that clocked in at 85-86 from the windup and 82-83 from the stretch and had very good life. A 2017 grad with a wiry frame. Showed good plate coverage and the ability to hit the ball where it’s pitched. 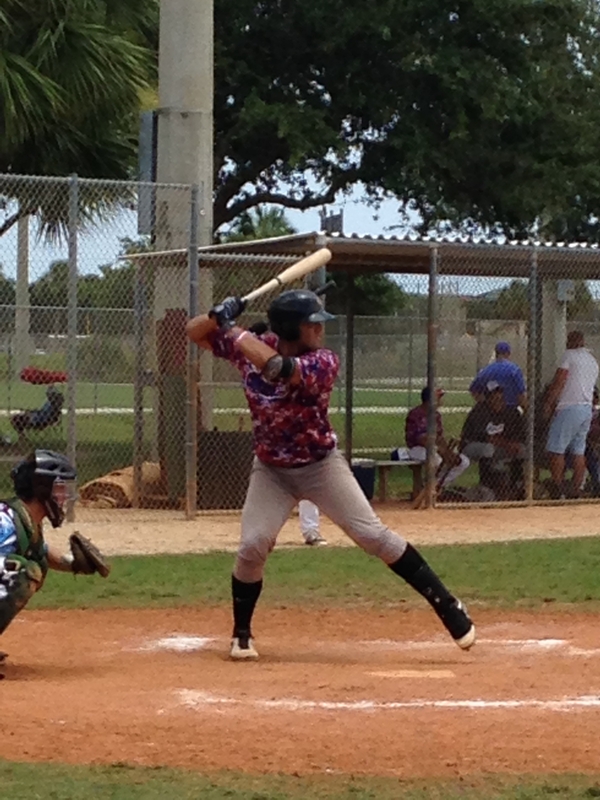 In 2 at bats, he displayed good bat to ball skills on two doubles and was aggressive on pitches in the zone. He also has above average range at second base. Displayed pull side power with a double over the right fielders head. 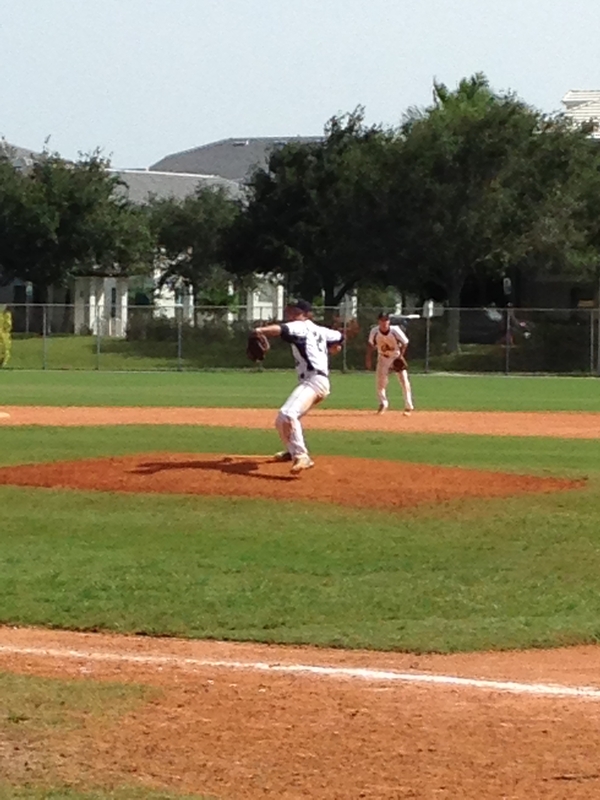 On the mound, he shows a clean aggressive arm action and the ball explodes out of his hand. He controlled the inside of the plate in his one inning with 2 strikes and topped out at 80. In the field, he displays good instincts and routes to fly balls and has an above average arm. 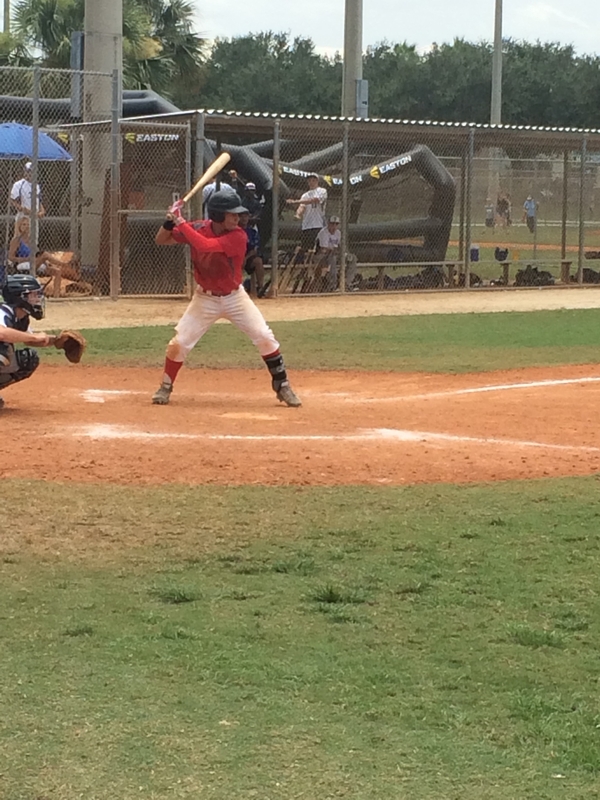 At the plate, Josh has a good approach and keeps his bat through the zone. An explosive lower half allows him to drive the ball with authority. Has a big sturdy body, shows the ability to barrel ball consistently and displayed gap to gap power, his bat stayed in the zone throughout his swing leading to a 2-3 game with a single and a double. 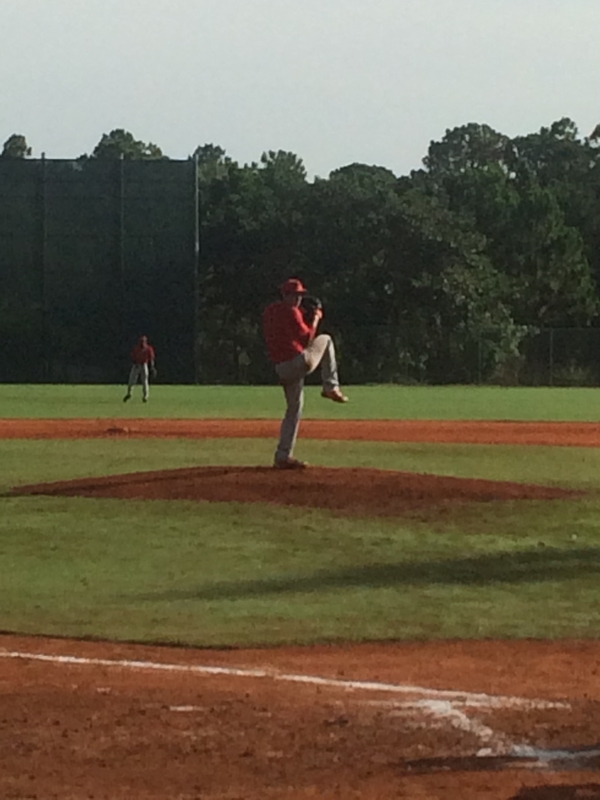 A 2017 lanky RHP who threw his fastball at 82-85 with good command and tilt. He also displayed a sharp 12-6 breaking ball at 76mph. 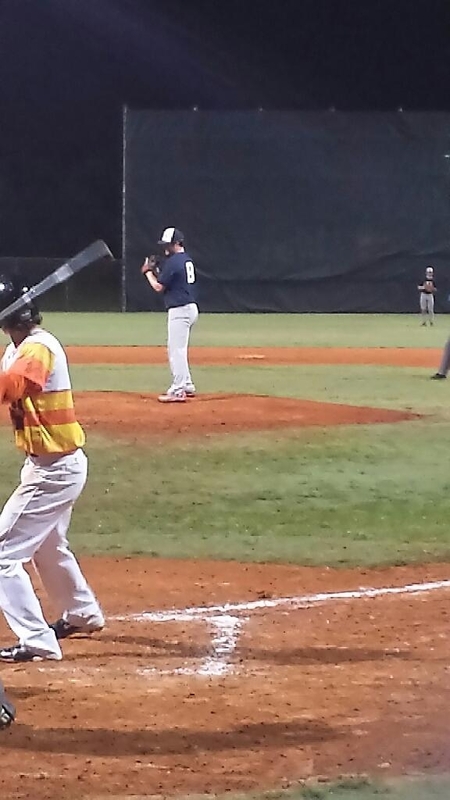 He stuck out five over five innings while allowing 1 earned run. A sturdy RHP who graduates in 2017. 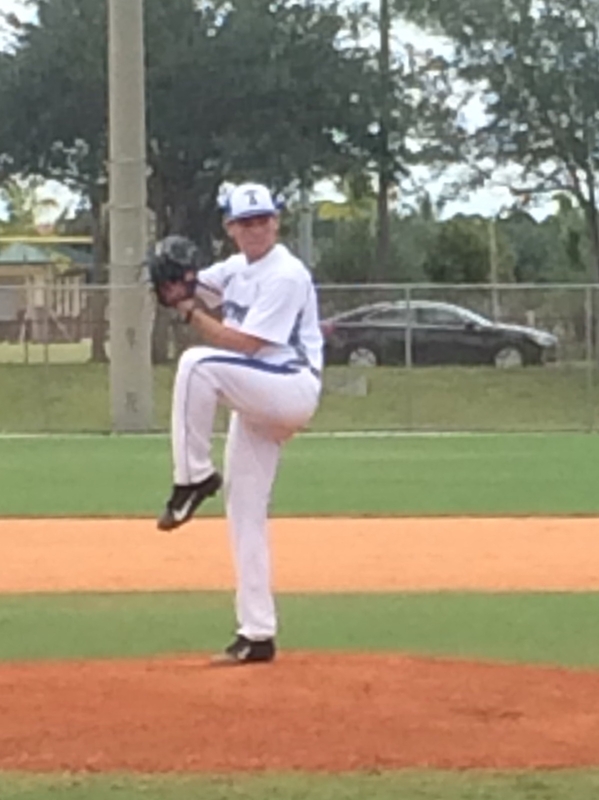 He displayed a strong, well-located fastball that clocked in at 81-84 in 2 innings of scoreless release with 5 k’s. 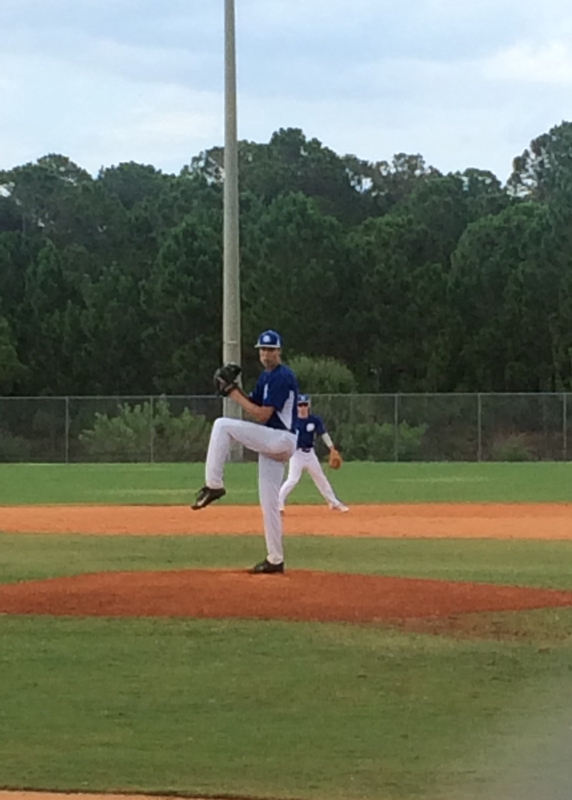 Tall lanky RHP 2016 grad. He featured a fastball that touched 85mph out of a long lanky delivery. 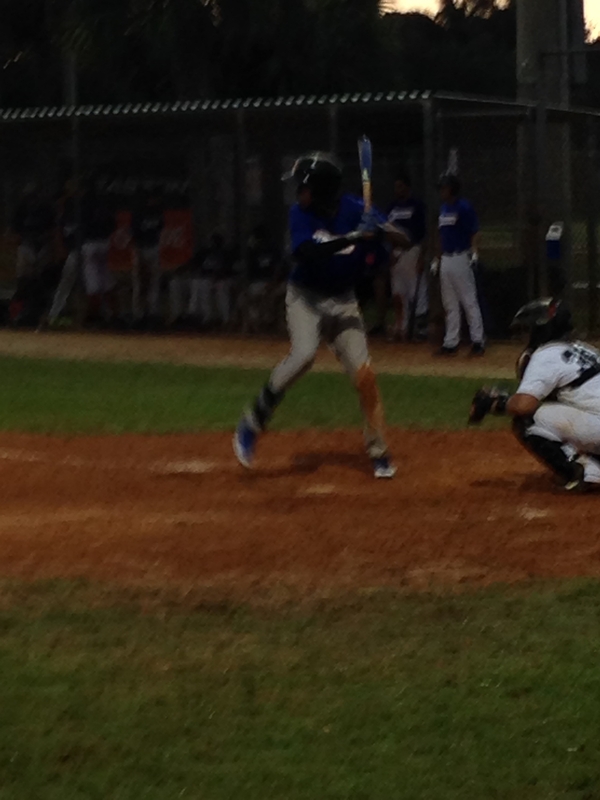 He also showed good arm side run and command to both sides of the plate with the fastball. His curveball registered at 70mph with good depth. 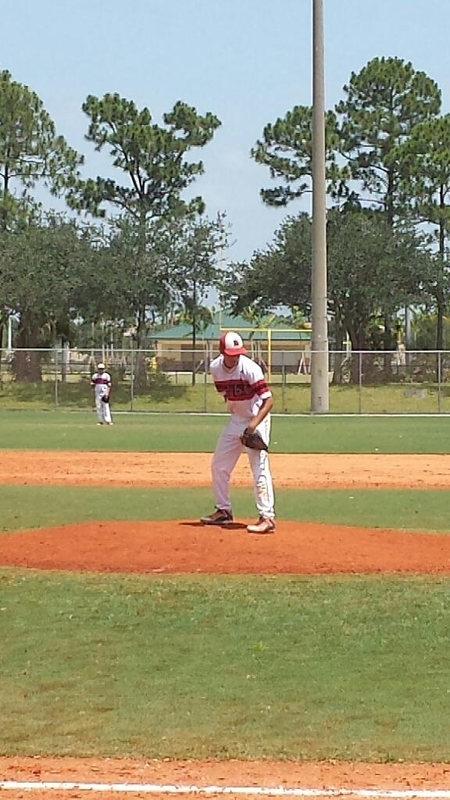 He threw a complete game shutout with 6 k’s and 0 bb’s. Excellent raw tools to become a good catch and throw player. 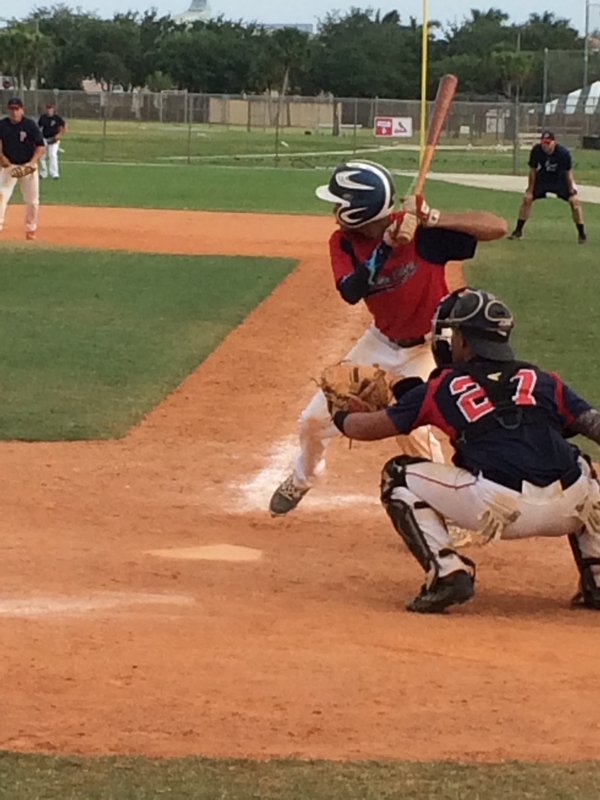 He shows quick feet behind the plate and an arm with upside. Showed a 2.1 pop time in game to second. 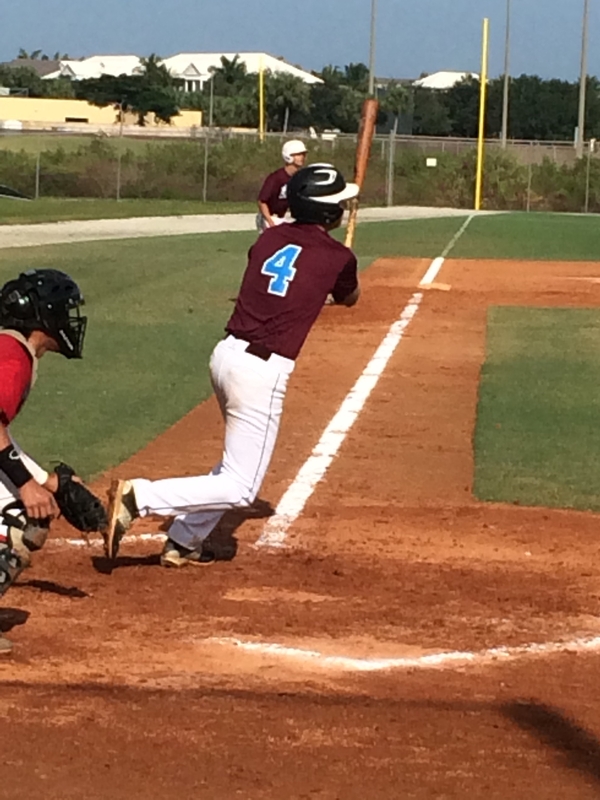 At the plate, he displays good bat speed with a level swing and bat on ball ability. He also runs well with good instincts. Athletic, strong body. 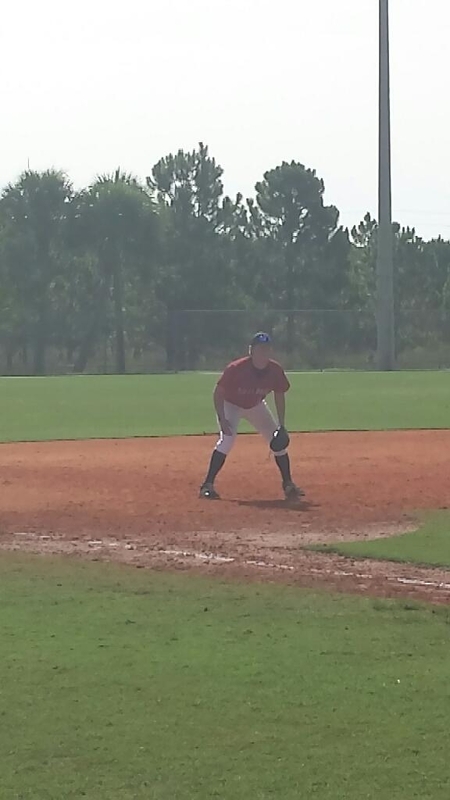 In the infield, he gets to a good setup position, works from the ground up, and has a quick transfer. 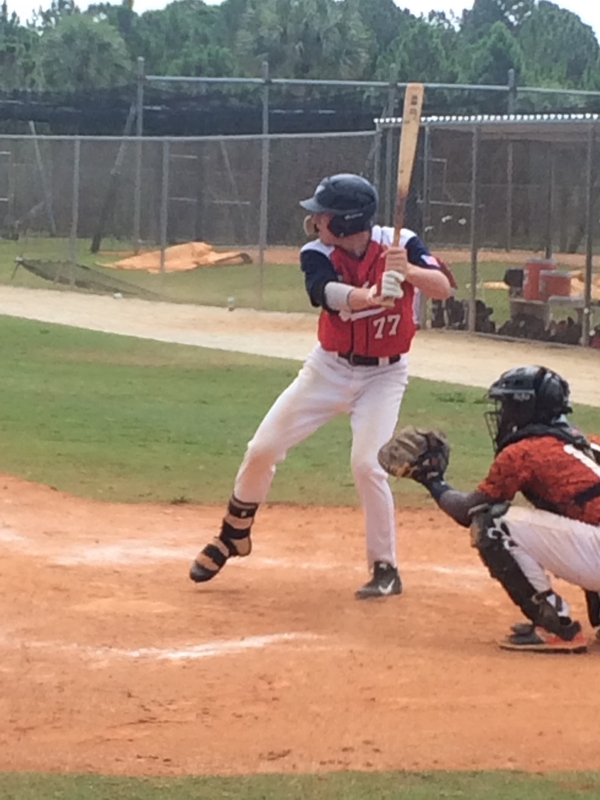 At the plate, he shows a balanced approach with quick hands and a level path. He’s a spray type hitter who makes consistent contact. Smooth left stoke. Has a short quick swing with good bat to ball ability. Showed good barrel accuracy with gap-to-gap power. He went 1-2 with two hard hit balls. Had a low ¾ arm slot. Threw his fastball at 79-83 with good sink. Curveball was 72-75 and he commanded it for strikes. He showed good arm action on his changeup at 73 mph. 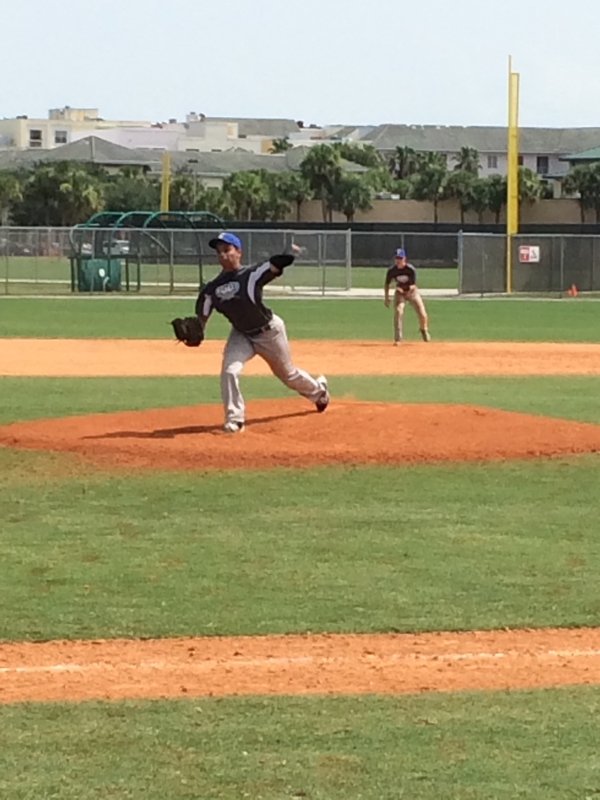 He was balanced on the mound with good extension and a strong glove side. He threw 6 shutout innings. Showed power to the opposite field. Had a balanced approach and good swing. Had a plan with runners on base. Pure hitter. A 2015 plus-plus athlete who plays with high energy. He is an athletic receiver behind the plate who is quick to block. He has a strong arm and quick release, with pop times of 1.95-2.0. He displayed a quick snap throw to first base. Offensively, Dressler can really run, keeps his bat in the zone throughout his short, quick swing. Athletic RHP. Works from a ¾ delivery with good arm action. His fastball is 78-81mph with good arm side run. His curveball is 67-69 with a 10-4 shape and medium break. He works both sides of the plate effectively and induces a lot of ground balls. Cowart fields his position well but needs to work on body language. He shows good upside. 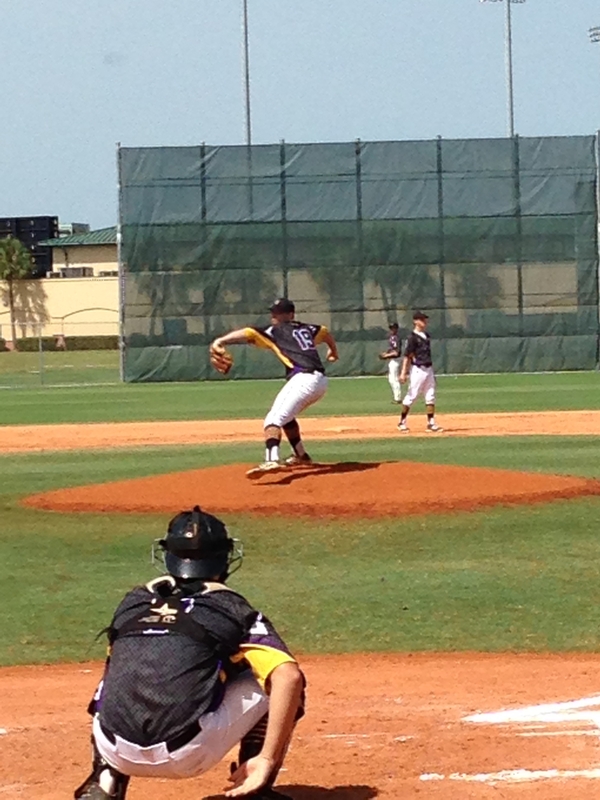 RHP with a fastball that sits 80-83 with good arm side run. Showed an 11-5 curveball at 68-70. His changeup was 70-71 with sink. He can throw all three pitched for strikes with his simple, solid mechanics. He gets to a good balance point and stays directional. Maintained velocity throughout the game. 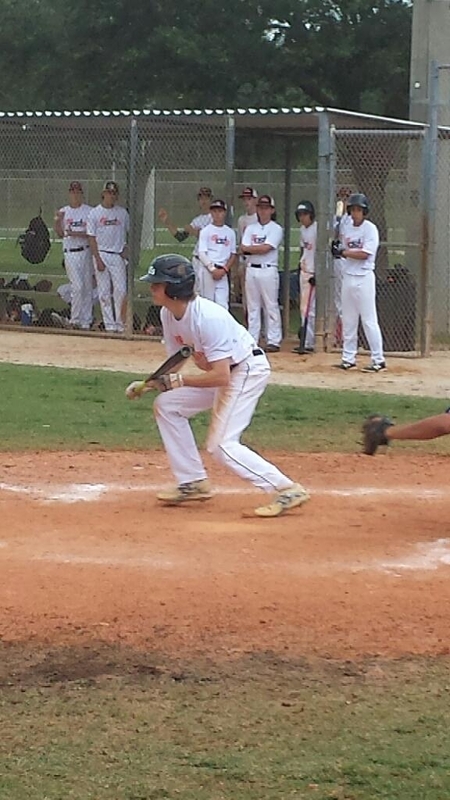 Short, athletic 2016 infielder. 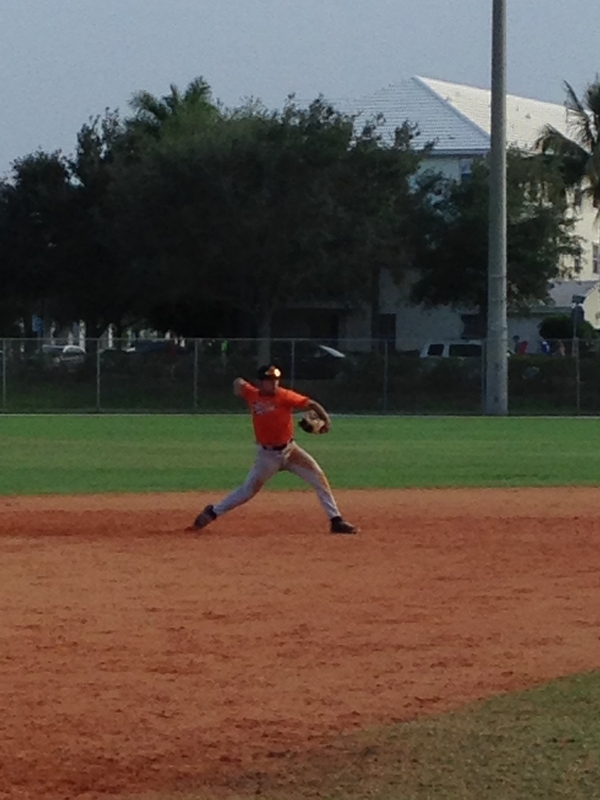 He creates good angles at shortstop and has a quick exchange to throw across the diamond. He has good body control on slow rollers. 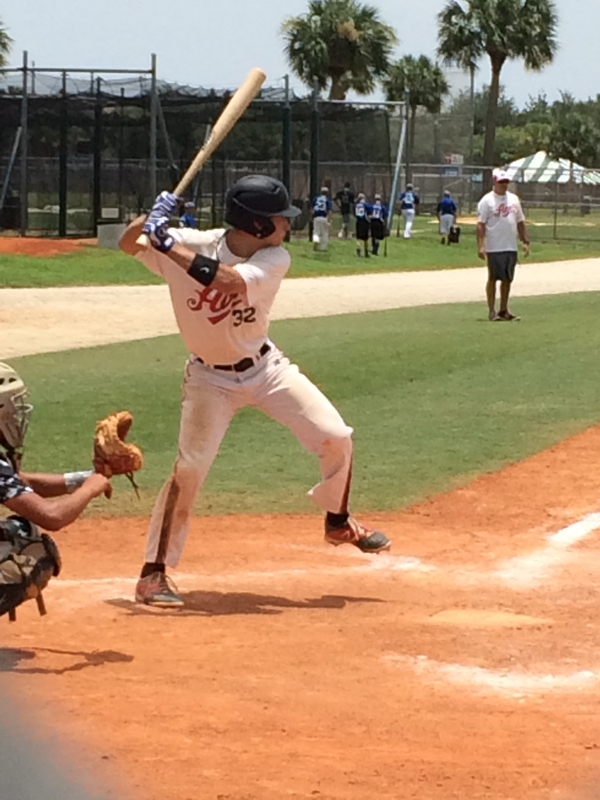 At the plate, he has an athletic setup and has a short compact swing path. He does a good job of barreling the ball. He also shows good instincts on the bases. 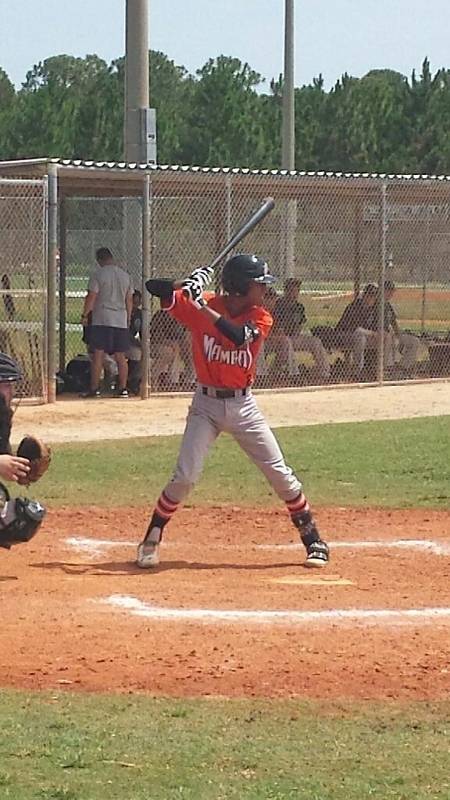 Short, athletic 2016 outfielder. 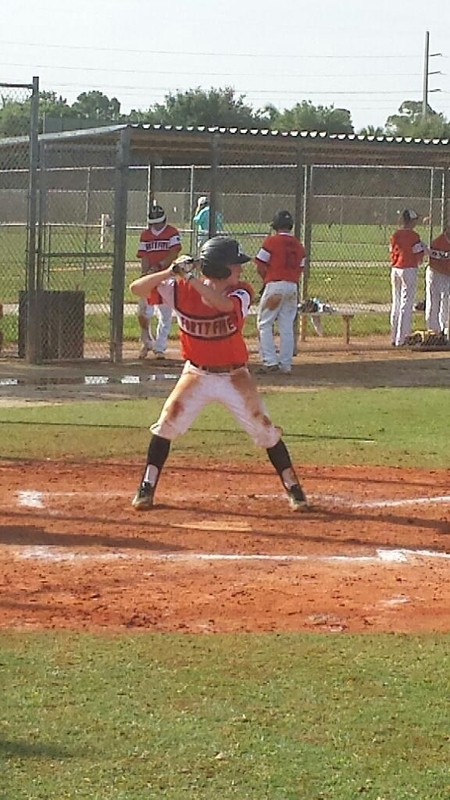 He shows an athletic stance at the plate with good rhythm. He has a short, compact swing, taking his hands directly to the ball to hit it where it’s pitched. In the outfield, he tales good routes to the ball with a good first step. He comes through the ball with fielding and shows a good arm. Displayed smooth actions in the field with a quick and easy exchange. He has an above average arm to go along with above average speed. 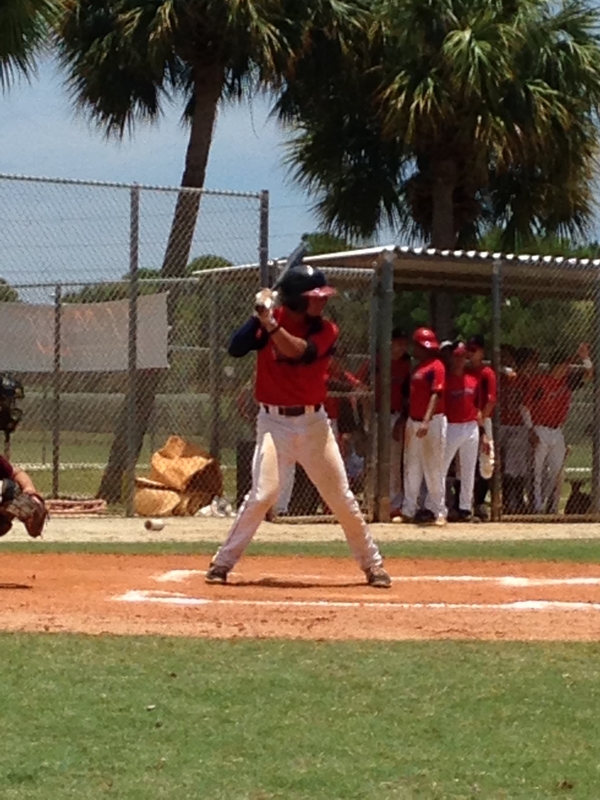 At the plate he has a balanced approach and is aggressive in the zone. He showed gap-to-gap ability. He doubled to the RCF gap. Tall, thin, athletic RHP who throws out of the stretch only. 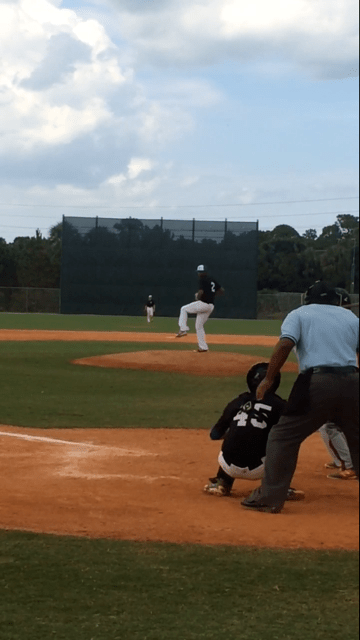 He shows loose, fluid actions with good command of his fastball, which topped out at 84. His curveball has an 11-5 shape and checks in at 71-73. He does a good job of spotting it down and away from right-handed hitters. 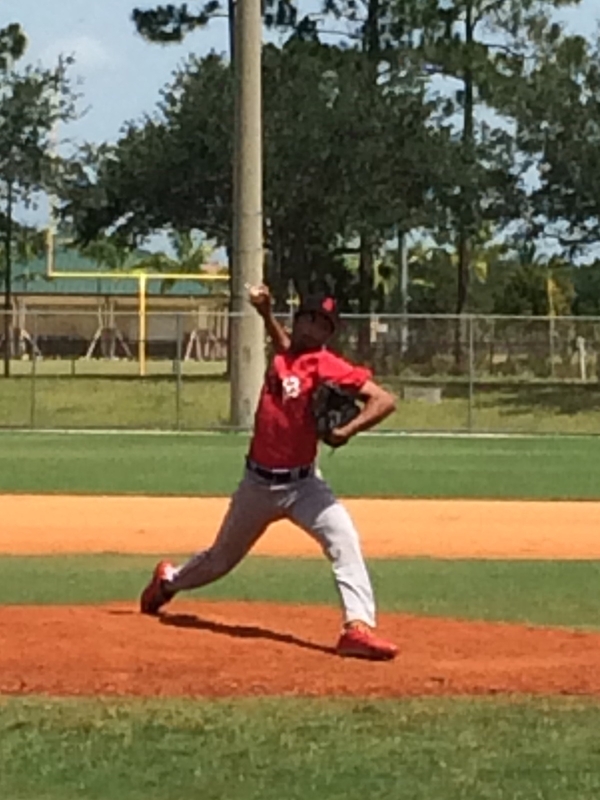 Fernando has good feel for his changeup that has good arm side sink and run. He has the confidence to throw it in any count. Small, athletic build with room to grow. Hustles all over the field. 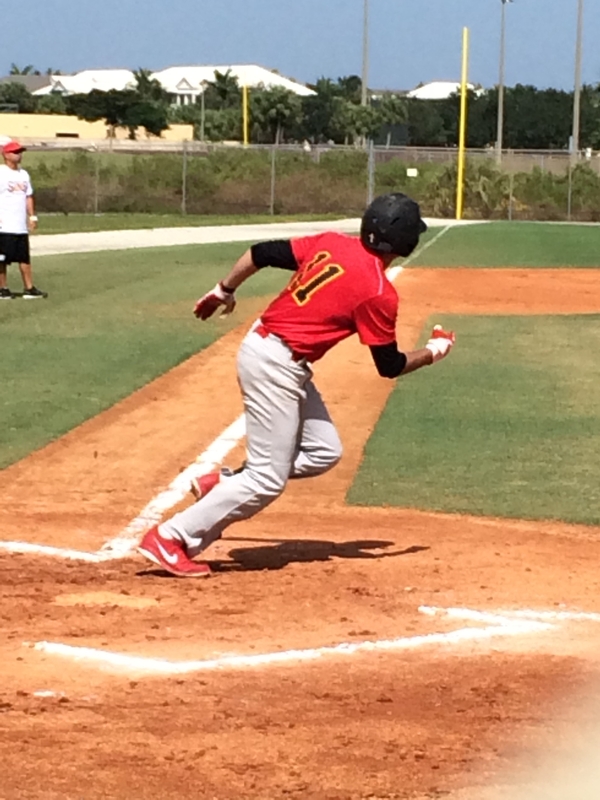 He has good footwork and body control at SS and works ground-up. He displays a good arm across the diamond and good range to both sides. Made a nice diving play arm side. 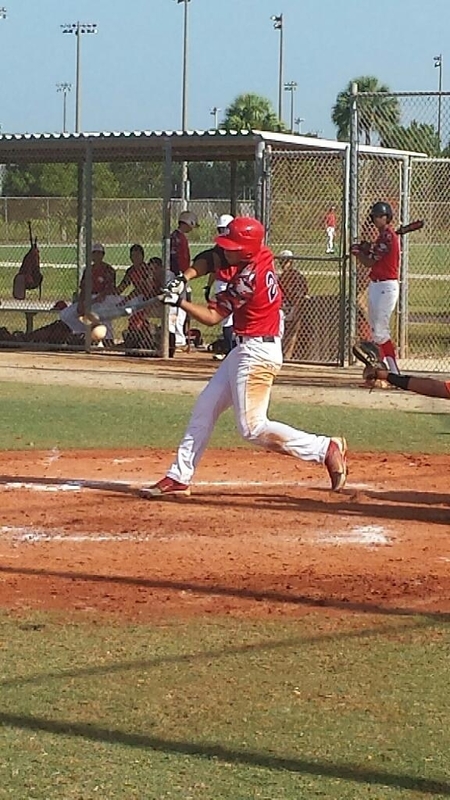 At the plate, he has a balanced setup, with a quiet load and direct path to the baseball. He is a line drive spray hitter and displays good speed on the bases. Big, tall strong RHP. Smooth delivery, good loose arm action. 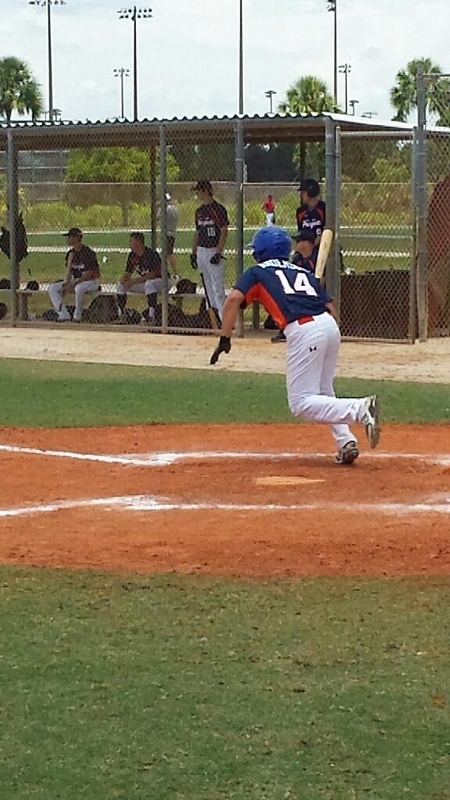 Has a strong front side with leg drive to the plate. Gets good extension out front. He pounds the zone with his fastball that registers at 84-86 with arm side run. Has a slider that has a 10-4shape at 73-75 mph with medium break. He also fields his position well. Shows a relaxed approach at the plate with good discipline. He has a good bat path through the zone directly to the baseball. He showed opposite field power. 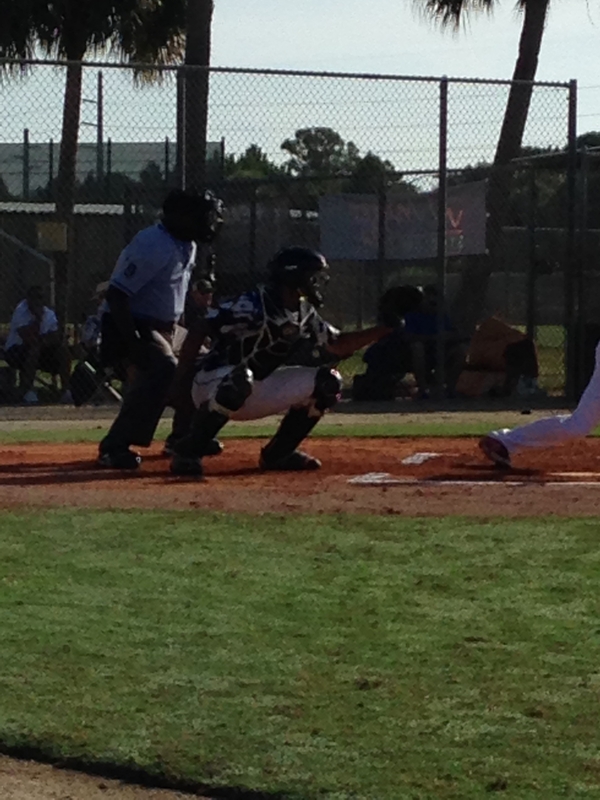 He is a good receiver behind the plate and shows good lateral movement to block. His pop time in game was 2.14 and he has upside as a catcher. Plus catcher with a quick transfer who displayed 1.91 to 1.99 pop times. He is a big, strong kid with good plate discipline. He displays good power potential. Shows a balanced setup at the plate. Has a short, quick swing with plus power. Drove the ball twice to deep center. 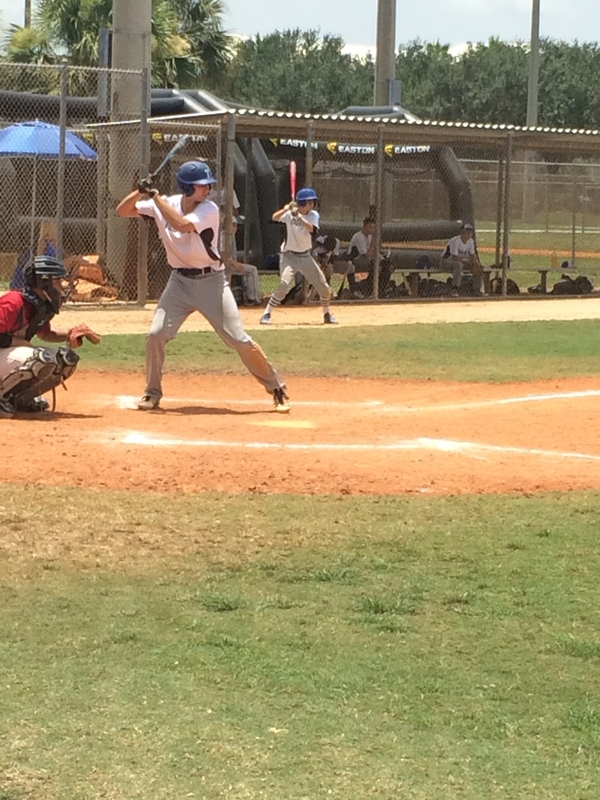 Aggressive hitter at the plate with good bat to ball skills. 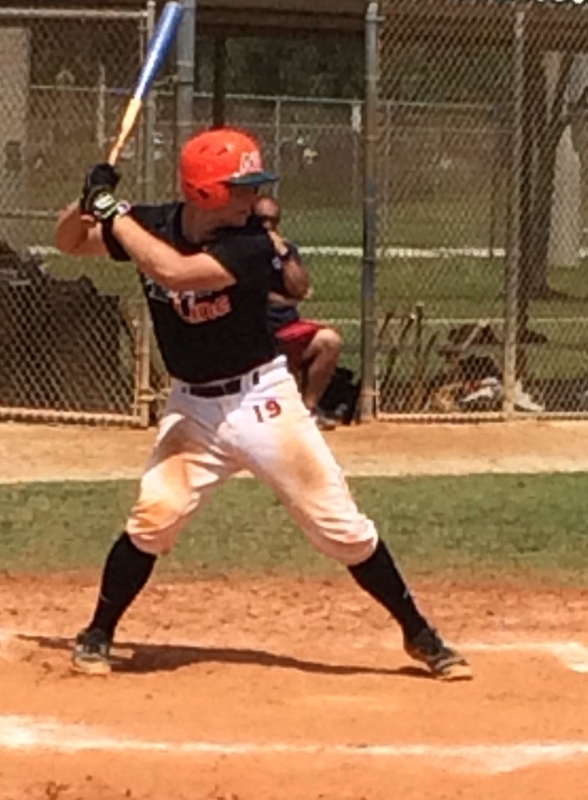 He has an athletic body and runs well and projects as a middle infield college prospect. Strong build. Catcher who receives well behind the plate. Shows a good setup and good footwork to block. Displayed a 2.2 pop time. He has a compact swing and a balanced approach. His bat path is direct to the ball and he uses the whole field. He runs well for his size and hit the ball hard throughout the game. An athletic 2015 graduate. He shows great hands at short. Shows fluid actions and comes through the ball well with soft and sure hands. He plays very hard and has a great motor. Showed gap power at the plate with a balanced approach and quiet hands. 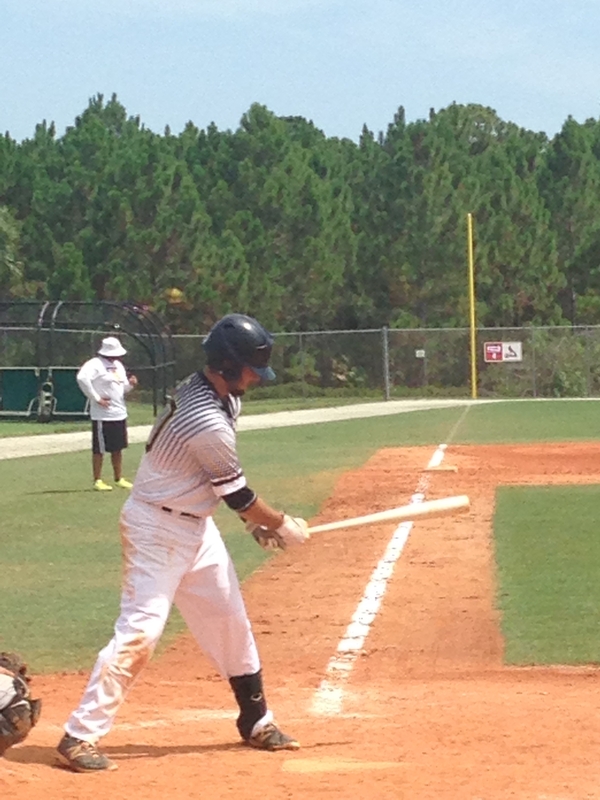 He shows a good load and direct swing path to barrel up the ball. He runs well, displaying a 4.5 home to first with a 4.95 turn. Big frame, strong build, moves well for size, quick feet, good balance, soft hands, strong accurate throwing arm from multiple angles. Good base at the plate, simple approach with good rhythm, gap-gap type and base running threat. Tall, athletic, strong build with room to grow. At the pate, he has a tall stance, quiet load and direct swing path to the ball. He showed pull side power with a triple to the RCF gap. Shows good speed for a big guy. In the outfield, he takes good routes, comes through the ball with the a clean exchange and has a strong arm that’s accurate with carry. Tall, skinny frame at 6’3”. Has clean arm actions and works on a downhill plane. Online delivery. Throws his fastball at 80-83, curve at 63 with a 11-5 shape and medium break. Pure hitter. Has the ability to barrel the ball up consistently. Showed a balanced approach in the box with a good load and a short, direct swing path. Was 2-3 with two hard-hit singles. Raw, toolsy player who is already a plus runner. At the plate, he is aggressive with good bat speed. College/pro prospect. Big, strong, athletic bodied catcher with good hands behind the plate. Has a 2.1 pop time, with upside. Blocks the ball well and knows his position. 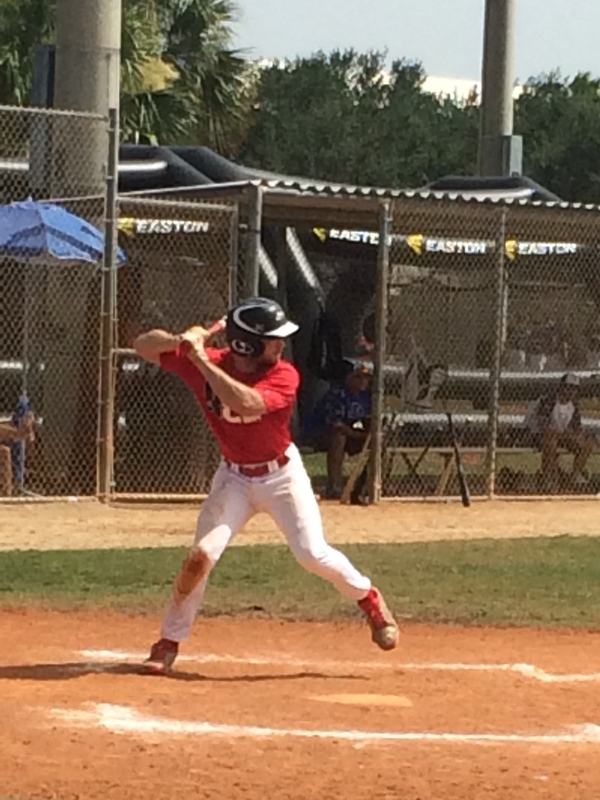 At the plate, he has an open stance and relaxed hands with potential pull side power. Henry shows good speed with a 4.94 turn. Displays excellent soft, sure hands in the field with good footwork. He also has a plus arm across the diamond. He is balanced and keeps his hands back at the plate. His swing path is short and quick through the zone, leading to gap power. He is also a good runner.